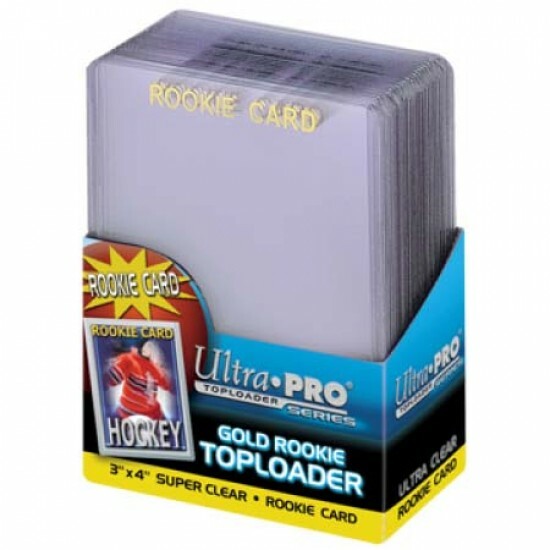 3" x 4" (63.5 mm x 88.9 mm) toploader with "Rookie" gold foil hot stamp. 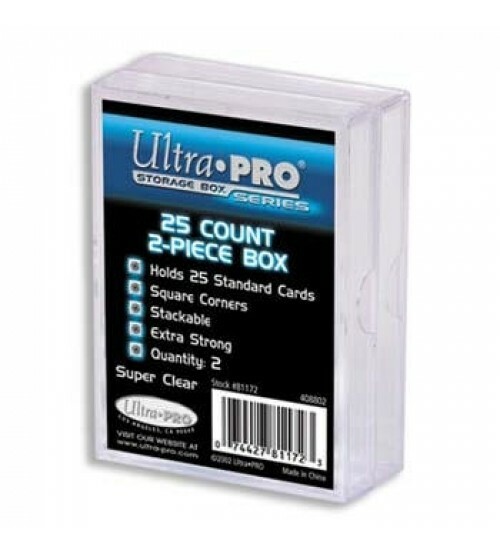 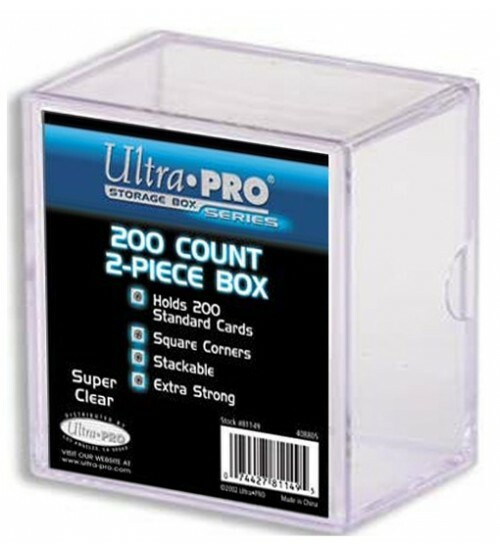 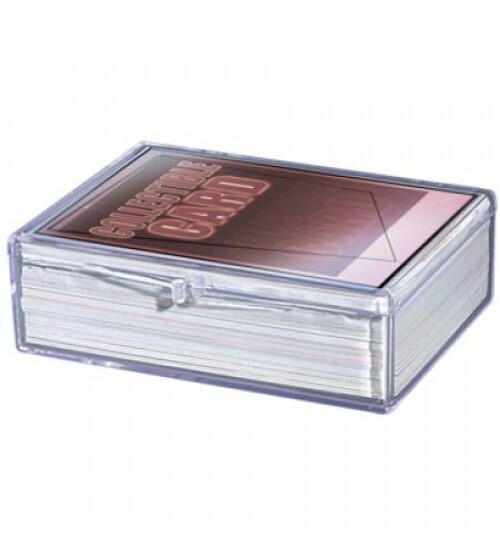 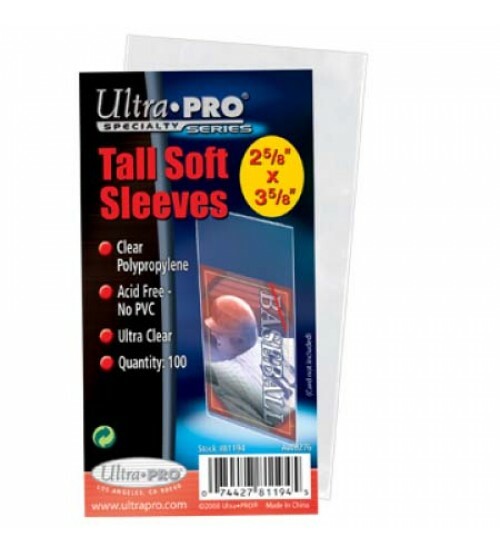 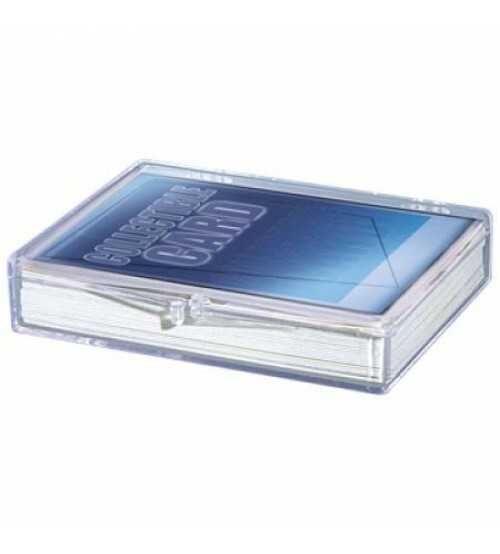 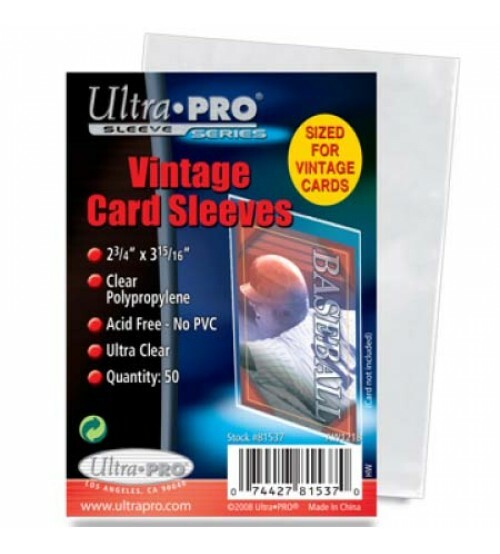 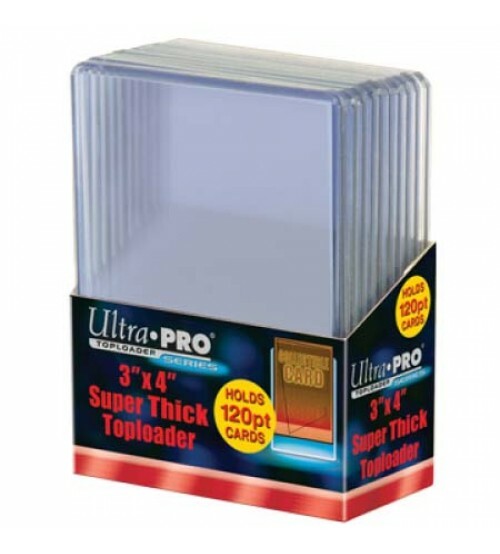 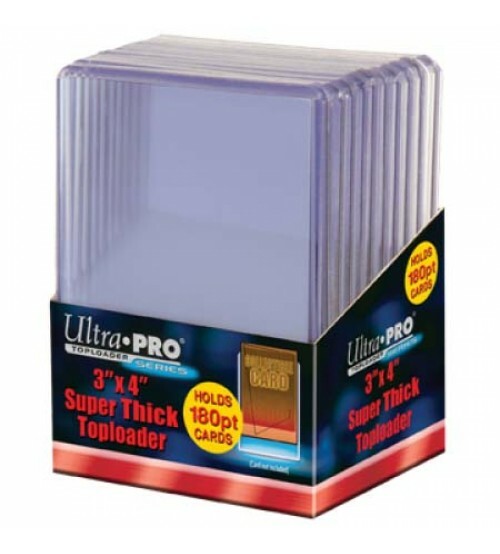 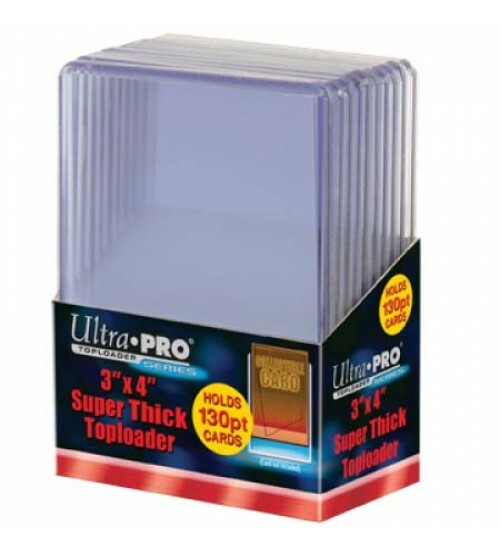 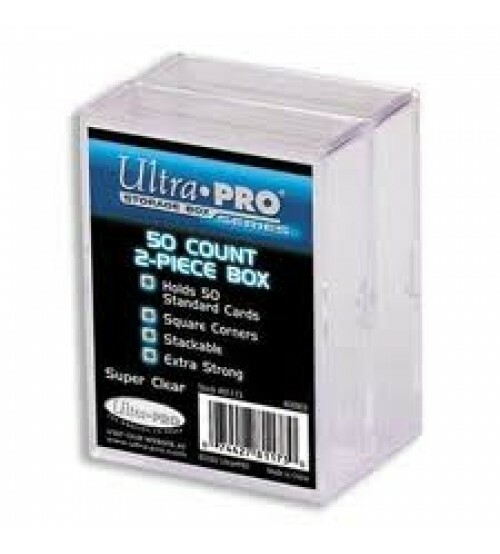 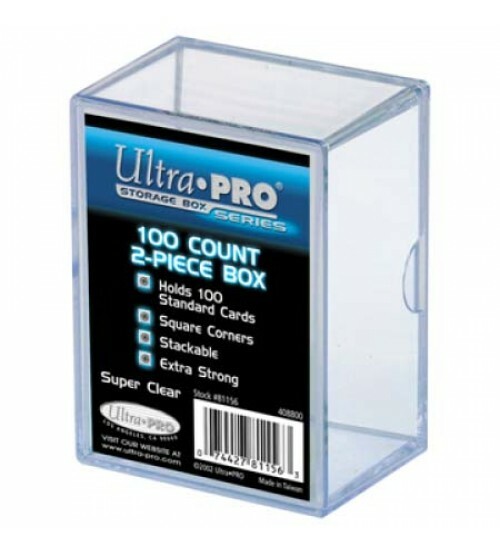 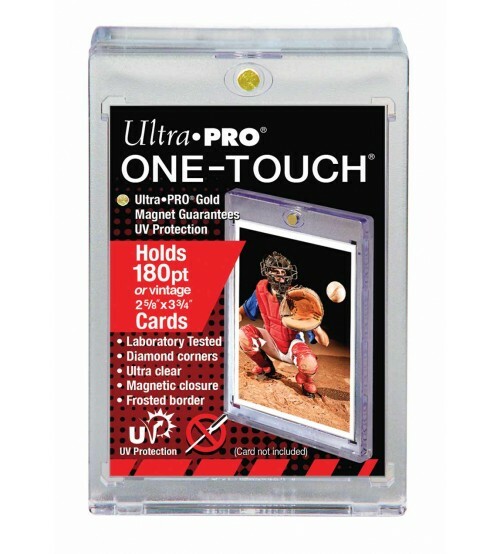 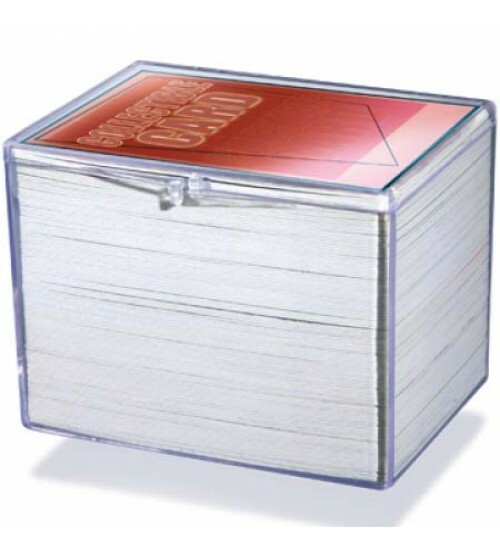 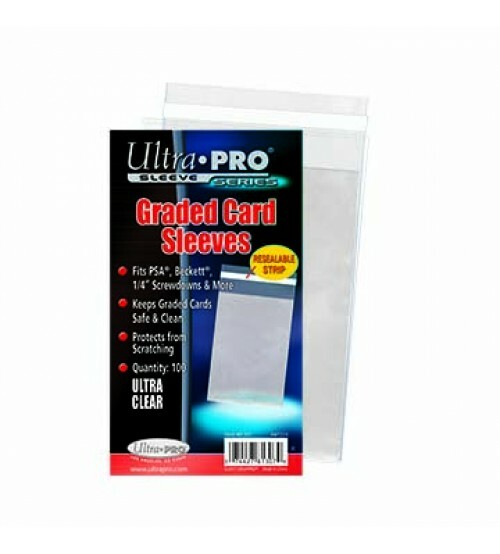 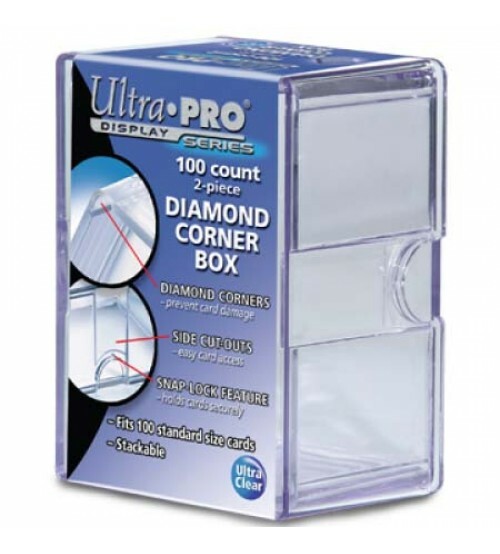 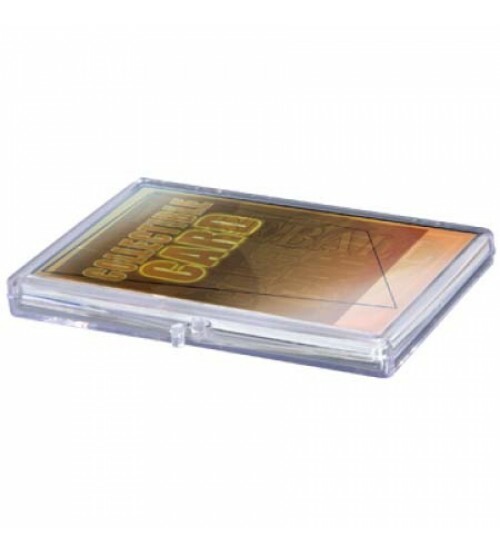 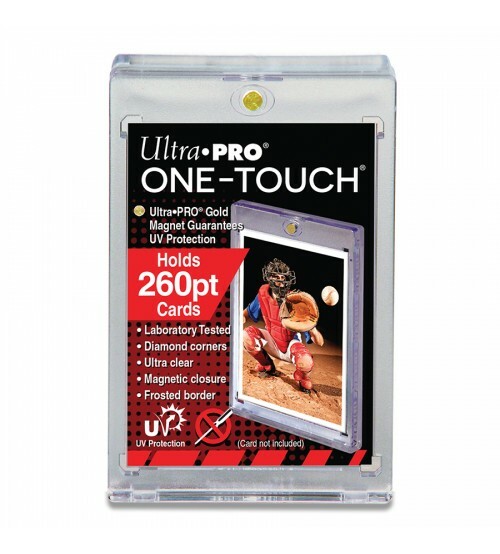 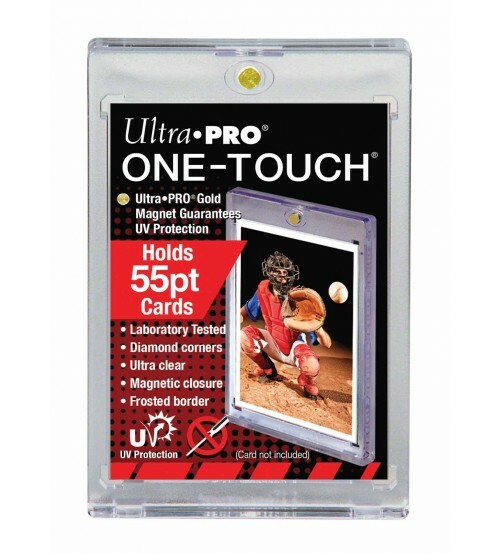 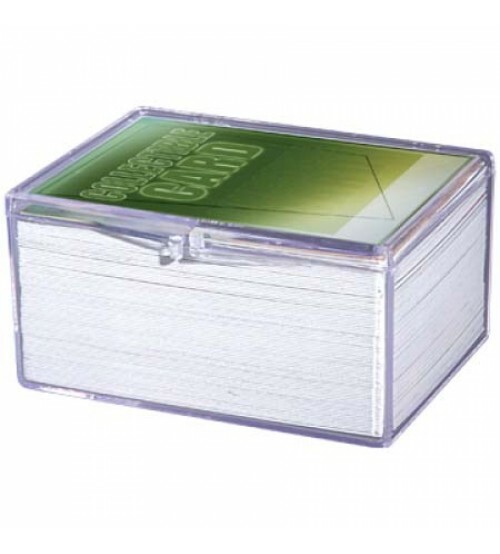 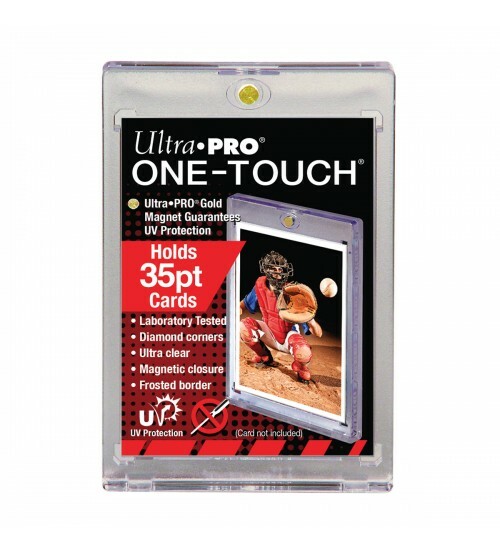 Rigid plastic encloses card and keeps it clean while preventing damage. 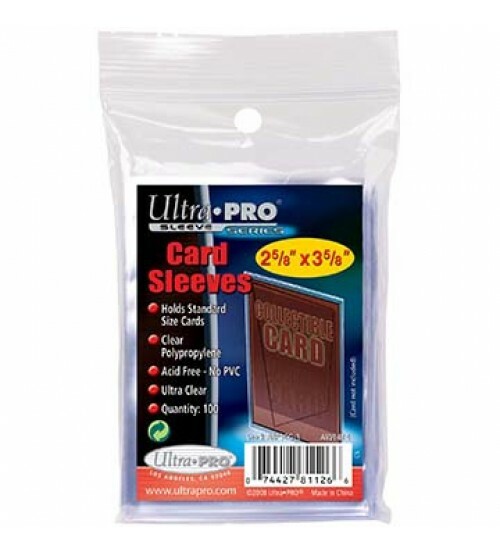 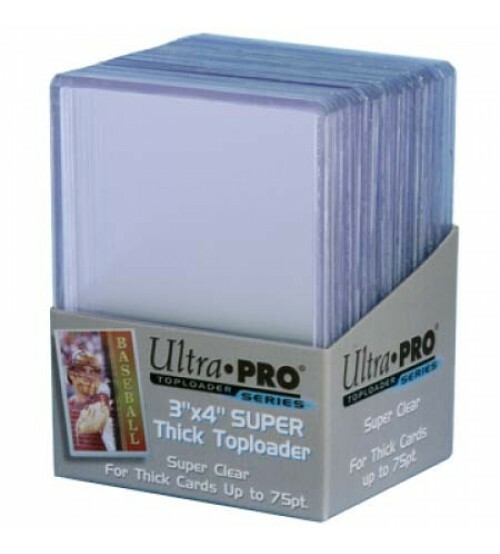 For standard size cards. 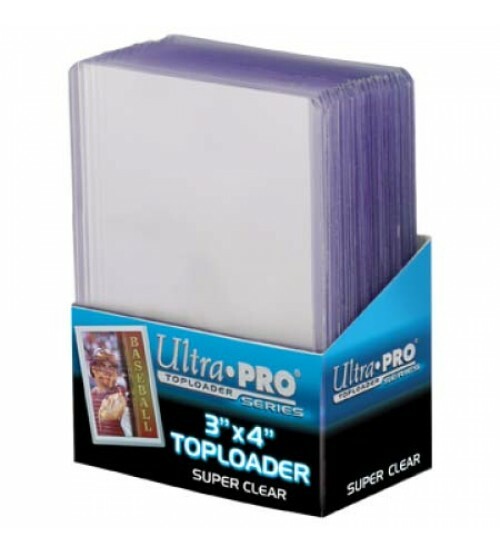 Super clear.